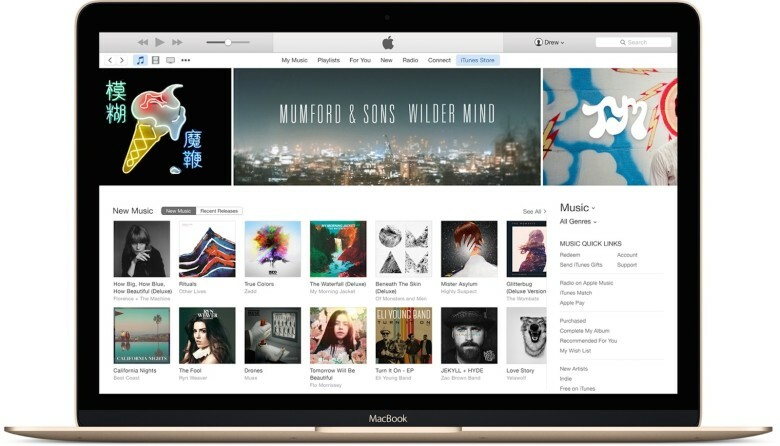 Apple has contacted podcasters with guidelines. 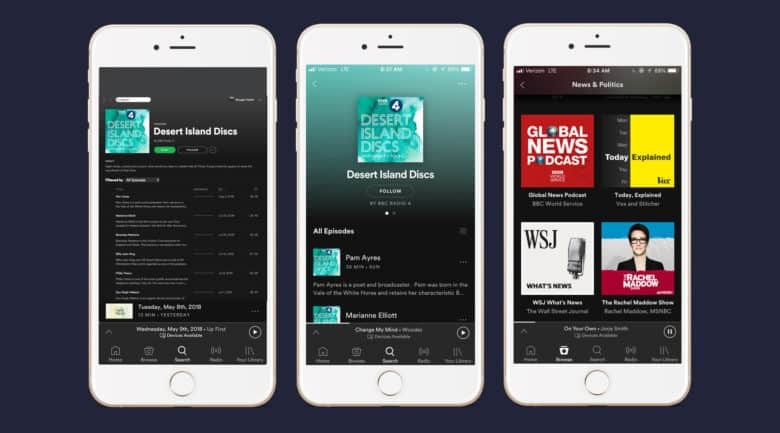 Apple is contacting podcast producers requesting that they optimize the metadata for their shows — or risk having them removed from Apple’s podcast service. The cautionary email mostly concerns guidelines on including detailed, nonredundant written descriptions of episodes. However, the Apple Podcasts email contains a few surprising directives — like the fact that titles should not include numbers. Provided that’s read as intended, this could cause a few problems! Making a "chart-topping" podcast isn't that hard. Scoring a top spot on Apple’s podcast charts is a lot easier — and a lot cheaper — than most listeners probably realize. 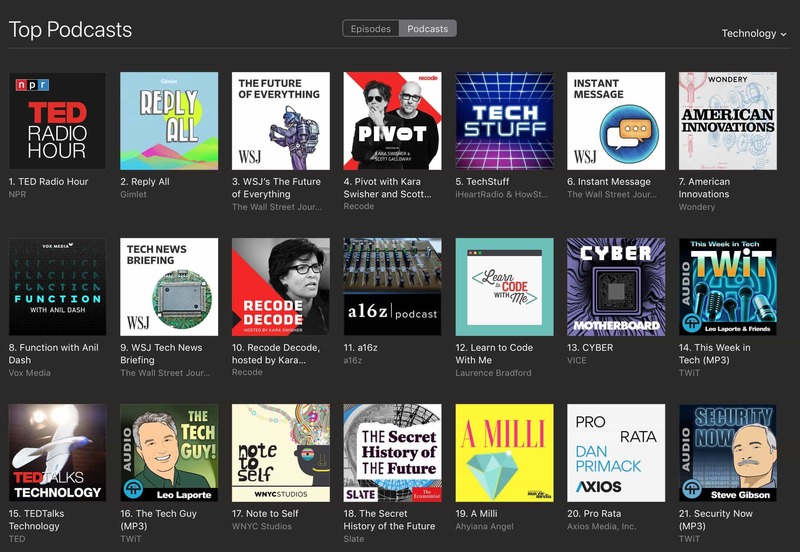 Many podcast fans use Apple’s charts on iTunes and its iOS app to find new shows and gauge what’s popular right now. 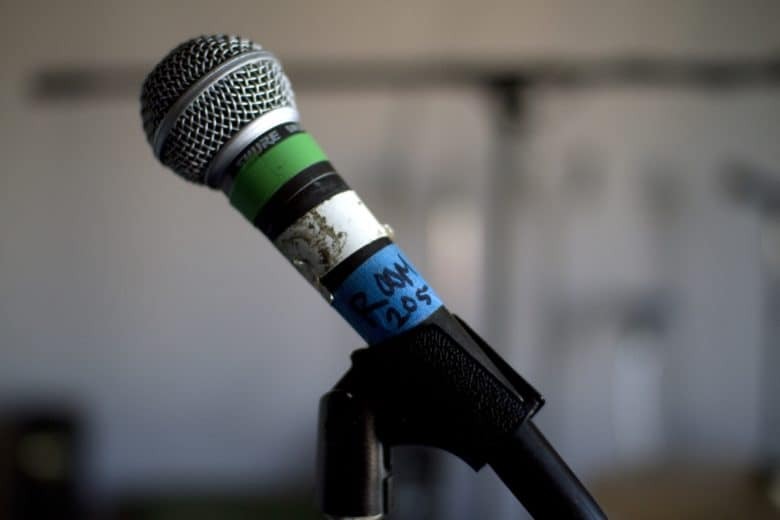 However, an intriguing new report reveals that some shows are paying for a place at the top and its shockingly inexpensive to game the charts. 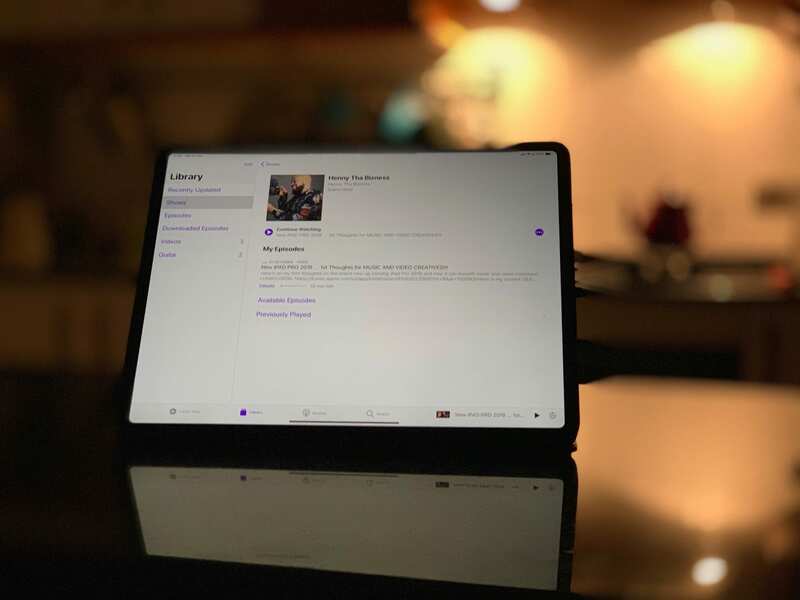 Hey Siri, play may favorite podcast. Siri Shortcuts are proving to be one of the most useful new additions in iOS 12. If you’re a fan of Cult of Mac‘s weekly podcast, The CultCast, we’ve got the perfect shortcut that’ll ensure you never miss an episode. Short of recording Skype, Ferrite does everything you need to make a podcast. 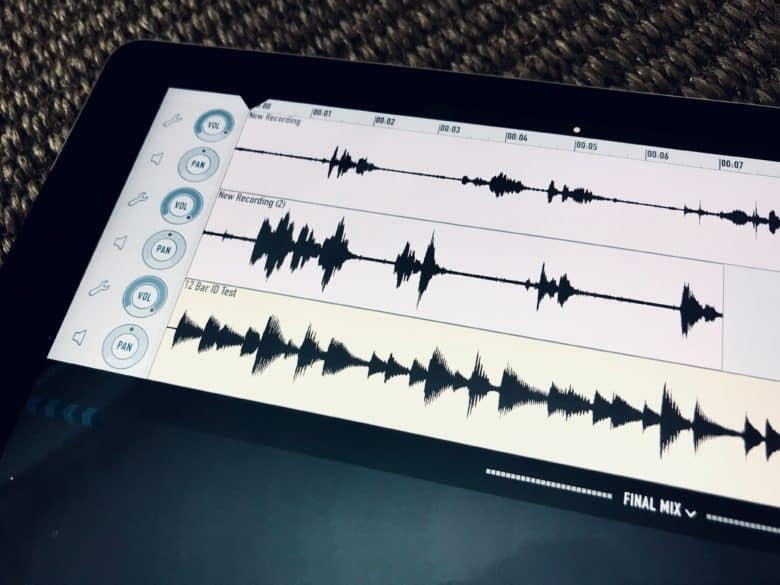 If you record podcasts, audio interviews, or anything else were you need to record and edit a bunch of people talking, then you may already know about Ferrite Recording Studio. 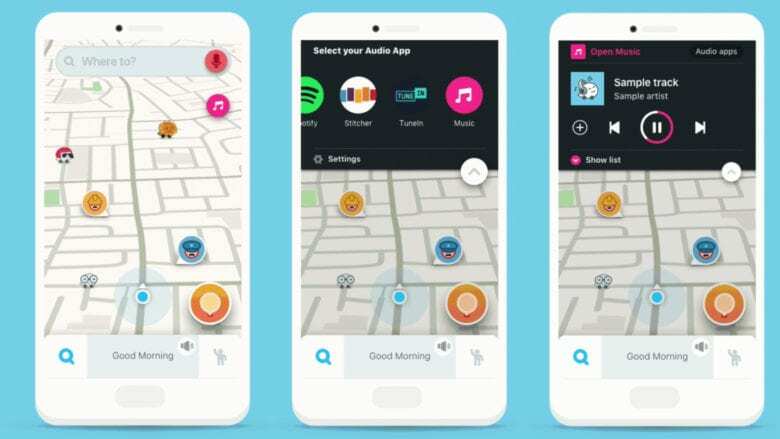 It’s an app designed for the exact purpose, making it easy to gather your audio “footage,” edit it, and then post it to your outlet of choice. Version 2.0 just launched, and it makes the app better than ever. 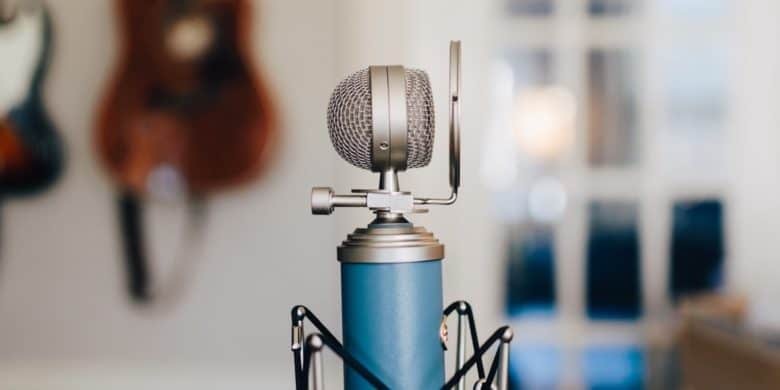 Learn the equipment and skills it takes to create compelling podcast content. Podcasts have exploded into one of the most vibrant and powerful media forms. It’s hard to think of a format that is as accessible for content creators and consumers alike. So if you’ve had an idea for a podcast, there’s no reason not to make it happen.